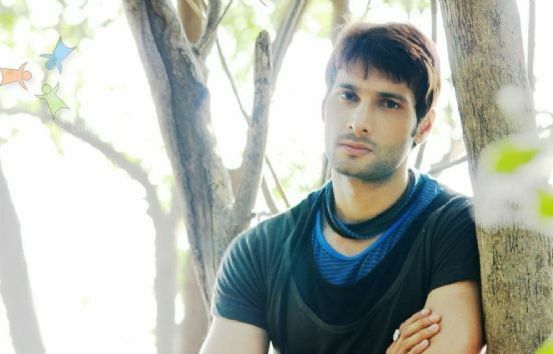 This section lists the details of Aham Sharma playing role of 'Karna of Star Plus Mahabharata' Earlier the actor was seen as a villain in Hum Ne Li Hai Shapath Aham has completed his engineering and later decided to pursue his acting career. He has put his foot into television industry. The actor was part of tv serials like Aasman Se Aage, Hum Ne Li Hai Shapath, Bairi Piya and Choti Si Zindagi and has also worked in movie Blue Oranges. He is 5'11'' tall. Watch full details of Aham Sharma here.